Jonas will be appearing at Radio Lounge in Montreal on Wednesday, November 14, 2012 as a celebrity bartender and Star d’Un Soir special guest in suport of War Child Canada. 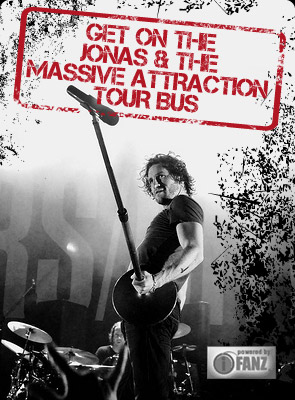 Come party the night away with Jonas and support of a very worthy cause! Click here for more info on War Child Canada.